What Makes Torch Group a Unique Executive Staffing Firm? 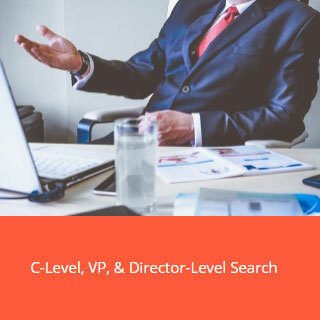 Our reliable, eight-step proprietary Signature Search Process™ takes the guesswork out of hiring by mapping search strategies to each client’s specific needs and utilizes an iterative, transparent approach to create a partnership that delivers A PERFECT FIT™. 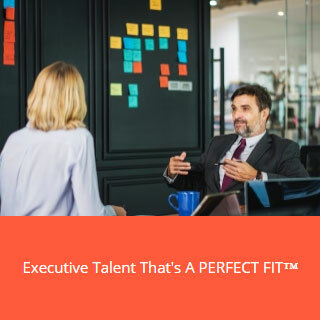 With human resources and talent acquisition training at Fortune 500 companies, our consultative executive staffing search team has gained invaluable experience, acumen, and critical candidate insights that has enabled us to access and present better, more-invested candidates. Using Lominger and DDI models, our competency-based video interviews test behaviors that provide deeper candidate comprehension which ensures a more productive, longer-term employee relationship within each client’s unique culture. 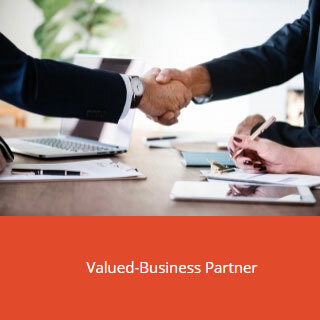 With more than 25 years of boutique executive search experience and first-hand knowledge of marketing, sales, product management, and communications functions,we are able to reduce wasted time and effort. Torch Group put me through the most rigorous and strategic interview/assessment process. It became clear that this was a different kind of opportunity.